I found this expired advert on Gumtree, looks like it is too late now to save it. 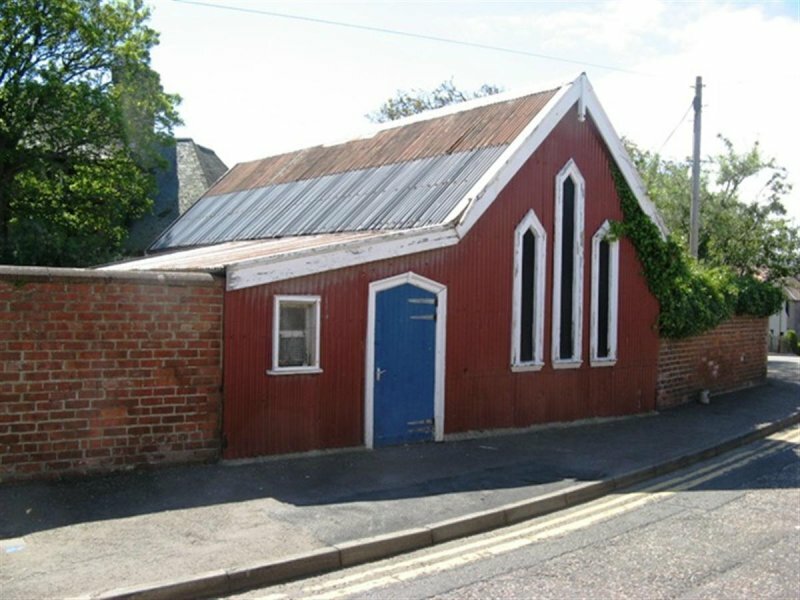 Rare Tabernacle Building, free if you want to come and dismantle it. Needs to go asap. Call Duncan 07980922684, Located in Dunbar EH42. Needs new windows and some tlc but is watertight. Approx 10 m x 5 m main building and 6 m x 3m side building.